What it is: A very important and mostly neglected part of any successful recording is pre-production. Pre-production is exactly what it says, the work that goes BEFORE the actual studio recording. This involves anything from a good few rehearsals in a band room to breaking the song apart and putting it back together with the best lyrics, guitar parts, drums etc that you can come up with. A band that does enough pre-production normally saves a lot of money in the studio. It is not uncommon to get a really good producer or songwriter involved at the pre-production stage as these people specialise in getting the most out of a song. 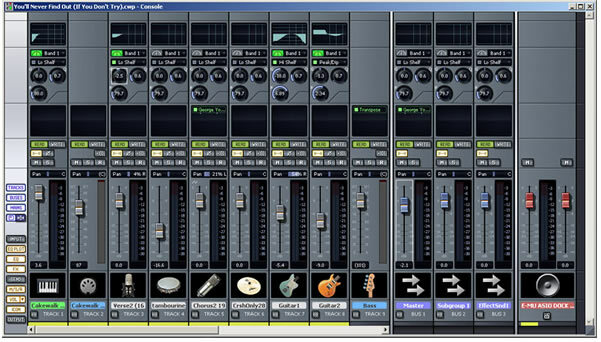 What it is: The process of recording and/or programming all the music. Every instrument gets recorded/ created on a separate track (imagine a road with many separate lanes) onto computer / tape / etc. This means that we can later make the voice louder by itself, or make a single drum brighter or fatter etc. We can also delete and replace bits of guitar, voice etc if we need to get a better performance for that particular instrument. Recording happens when the band plays & records together live, or one at a time to “click track / metronome” (a click is a simple electronic tick-tock sound that keeps everyone playing at a consistent tempo / speed). The musicians normally (but not always) wear headphones while recording – especially the drummer and the vocalist. This is to avoid the very sensitive microphones picking up the whole playback that the artist needs to sing / play along to. 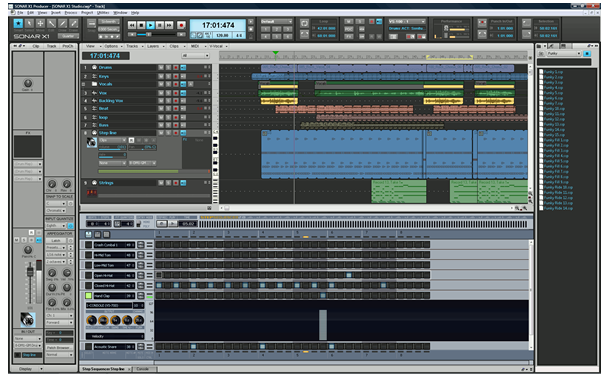 We can also build the track for you from scratch, using live and programmed instruments etc. – especially good for solo artists. We are also fully capable of creating “beats” for Hip-Hop, R ‘n B and Dance projects. 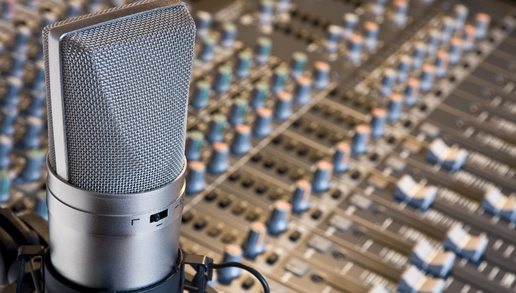 What it is: After you have recorded / created all the music, a major part of the engineer’s work is the art of making everything sound as good as it possibly can. This is called Mixing. Making things louder and softer, getting rid of noises and mistakes, making sure all instruments can be heard, adding cool effects and finding that “perfect balance” falls under this part of the process. Some very specialised techniques such as compression, frequency slotting, phase adjustment and so on takes place here.